I was lucky enough to play the course a few years ago and it's absolutely first class. A brilliant links course. What a brilliant summer of sport! We’ve had one of the best World Cup tournaments in history, the annual visit to SW19 for Wimbledon, mixed in with rugby internationals, test match cricket and the British Grand Prix! However, for me (a self-confessed golf geek) these all just act as starters for the main course – The Open is underway! It’s my favourite sporting event of the year by a country mile. It’s the whole package: with those scorched fairways, defined pot bunkers, blue skies, green grandstands and that famous yellow scoreboard. It’s tradition. It’s respect. 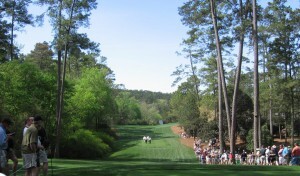 It’s lure and attraction continues to develop and brings so many people together to celebrate golf. 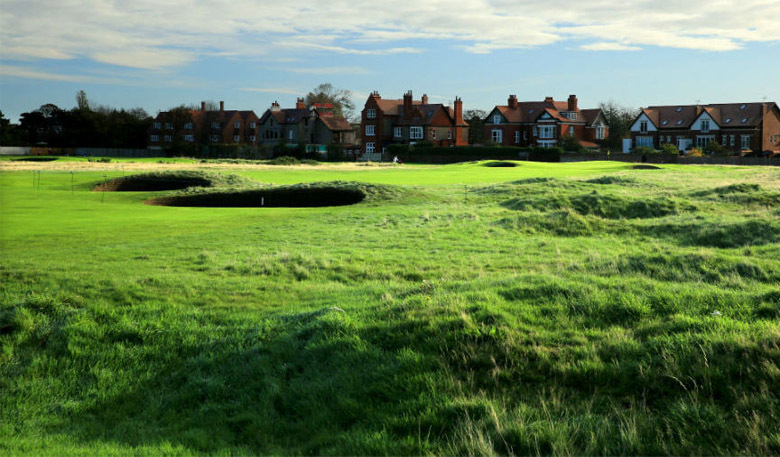 This year, the global phenomenon rumbles into Liverpool, and the Royal Liverpool Golf Club, Hoylake. I was lucky enough to play the course a few years ago and it’s absolutely first class. A brilliant links course; the likes of which you don’t see too often these days. Tiger makes his return to major golf after sitting out the first two majors of the year and this is where he enjoyed his last major win, back in 2006. Of course we are paying particular attention to Bradley Neil. 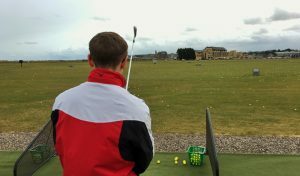 British Amateur Champion and pupil of Kevin Hale, our Senior Instructor here at the Academy. Brad loves to play links golf and has performed brilliantly on a couple of classic courses this year, namely our very own Old Course and at Royal Portrush. This year Brad will certainly have played much more links golf than almost anyone else in the field so he’s got a great chance of playing well. Good luck Brad! As for the rest of the field, the team at the Academy feel Henrik Stenson is playing well and could feature. And what about the Great Dane, Thomas Bjorn taking another run at the Claret Jug? Either way we are in for a treat! It won’t be long until we’re looking ahead to the 2015 Open Championship here at St Andrews Links!